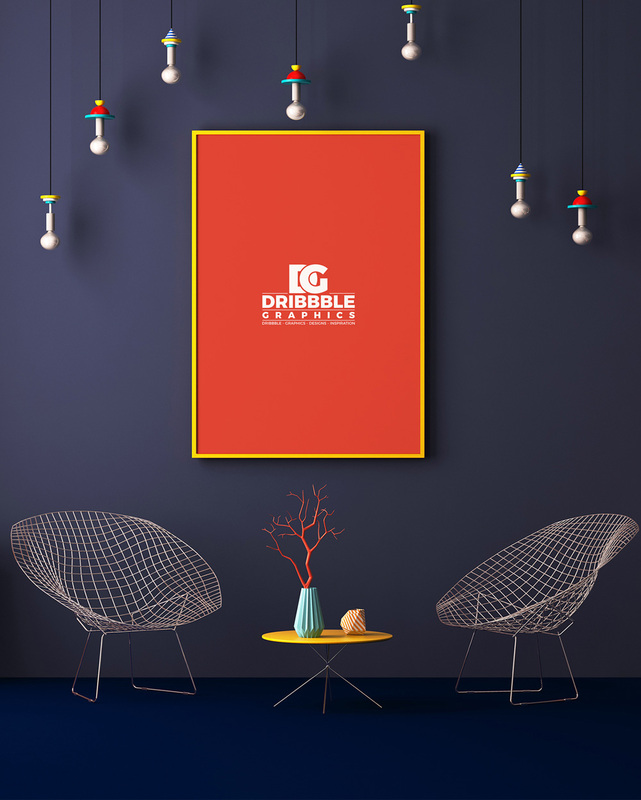 Download Free Photo Frame on Wall Mockup PSD. You can showcase your photos or poster design by placing your design in smart-layer. 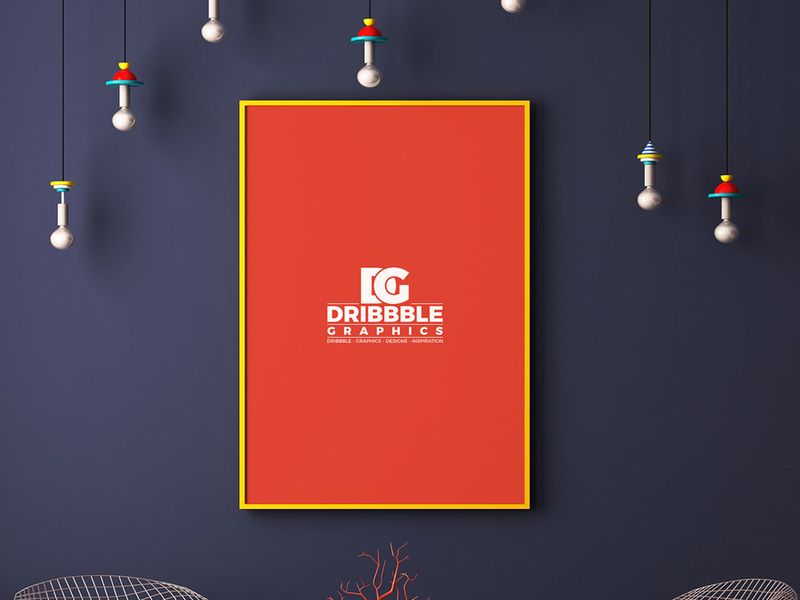 Nice mockup done by Dribbble Graphics.